Develop new skills and sharpen exiting ones during this five-day entrepreneurship camp with fun, experiential, group activities that will draw out your inner entrepreneur. 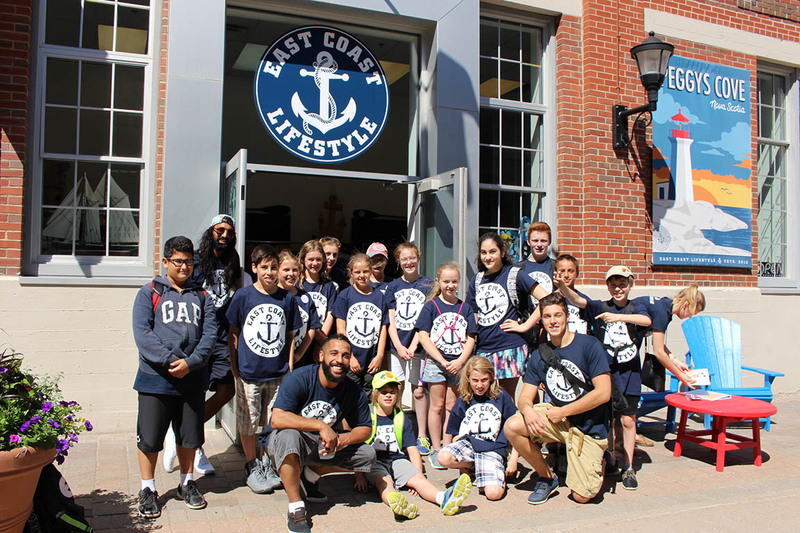 Camp is held from 8:30 – 4:30 daily at 7071 Bayers Road, Suite 225. Please contact CEED at 902-421-2333 or info@ceed.ca for more details.